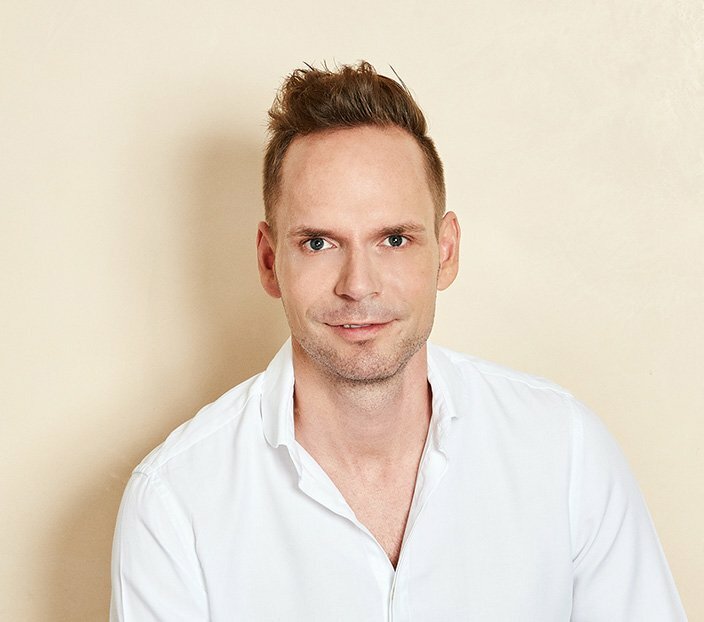 Up to 80 percent of all men in Germany suffer from a receding hairline, which forms in the area of the temples. 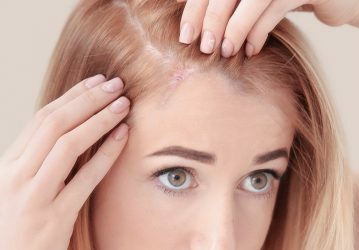 Something which is generally genetically predisposed, thin patches are the first signs of hereditary hair loss. A receding hairline can be reconstructed in a natural manner by means of a hair transplant. 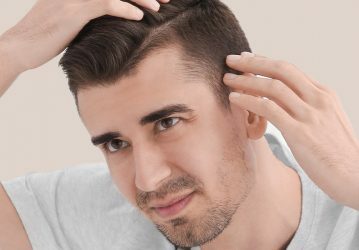 The latest technology, such as the DHI method, and the many years of experience of our experts in the HAARZENTRUM AN DER OPER ensure an aesthetic result which is tailored to your hair’s natural direction of growth and to your individual hairline. The grafts needed for the transplant are extracted one by one with a 0.7-millimetre microtool. In order to achieve a long-lasting result, these are taken from densely-populated areas which are unaffected by hormones. The donor hairs are then inserted into their new location, taking into account direction of growth, angle and depth. As no operation is required for this, unsightly scars are avoided. Additionally, the risk of infection is very low. As with all hair transplants, we also recommend that you refrain from taking any acetylsalicylic acid-containing painkillers for at least ten days prior to a receding hairline correction treatment. The same applies for hair tonics which contain minoxidil. Additionally, we recommend restricting your intake of alcohol and nicotine before the operation. 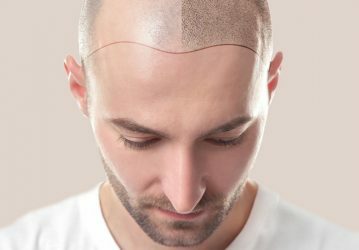 Trimming your hair or shaving it before the transplant is advantageous, but not necessary. 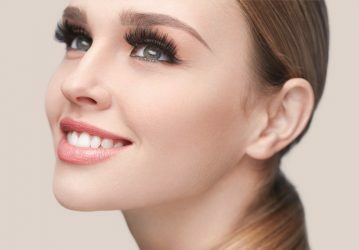 The DHI method is carried out under local anaesthetic as an outpatient. 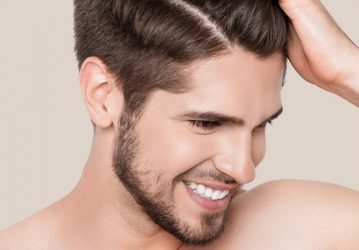 The hair transplant is almost pain-free and not associated with any time off. In most cases, the new hairs grow after two months. The final result is then visible within one year. After the hair has been treated with a moisturising spray for three days, it may then also be washed. However, it is imperative that you use a special compound as a shampoo, which should also be applied as carefully as possible until the scab has come off by itself.